Get fiscal with an EOFY function! There are generally several reasons to mark the end of each financial year: to reflect on and celebrate the achievements of the year; to reward staff; to spend allocated budgets; or simply as an excuse to partake in a well deserved mid-year fiesta. With three great venues to choose from, The Sam Prince Hospitality Group can accommodate your End of Year Function. From intimate dinner parties to large canape functions with amazing food and drinks, check out our venues below. Perfect if you’re looking for a fun lunch or dinner with the team. With set menu options and extra festive offerings such as margarita or tequila masterclasses, Mejico CBD is bound to have your team talking about your function for years to come. 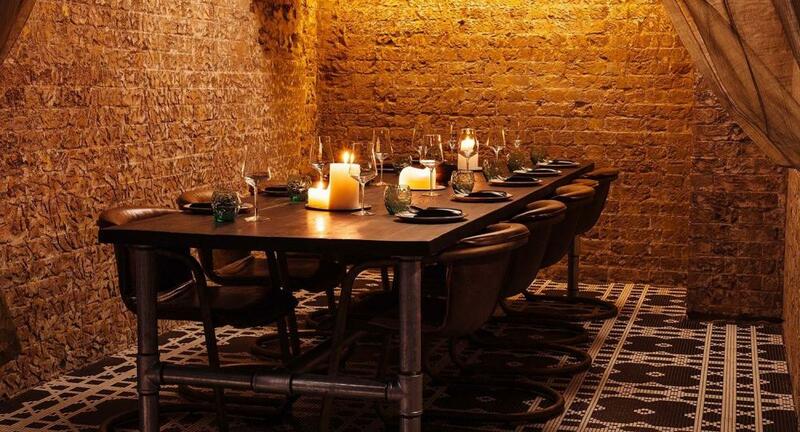 Also located in the CBD, INDU is perfect for smaller intimate gatherings or larger groups. With Private Dining Rooms available and menu items such as ‘The Great Lamb Raan’ how could INDU disappoint? Located in the Sutherland Shire? Mejico Miranda can offer you your own private function space whether it be a sit-down meal or a cocktail function. Add a drink package on top and you’ve got a pretty special celebration.